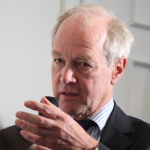 Peter Lilley is the Conservative party MP for Hitchin and Harpenden, and the former Secretary of State for Social Security, and the former President of the Board of Trade. I mentioned George Eustace's speech at the Farmers Club, where he talked about restoring powers over farming to Westminster, not to the Northern Ireland, Scottish and Welsh devolved governments. Peter Lilley disputed the idea that comments from Tory MPs might come across as hostile to immigrants and prejudice goodwill to the UK in the immigrants' home countries. Amber Rudd, the UK home secretary was criticised by her own brother, he said she was “denigrating non-British workers” when she published what she called plans to ‘name and shame’ employers who employed immigrants. 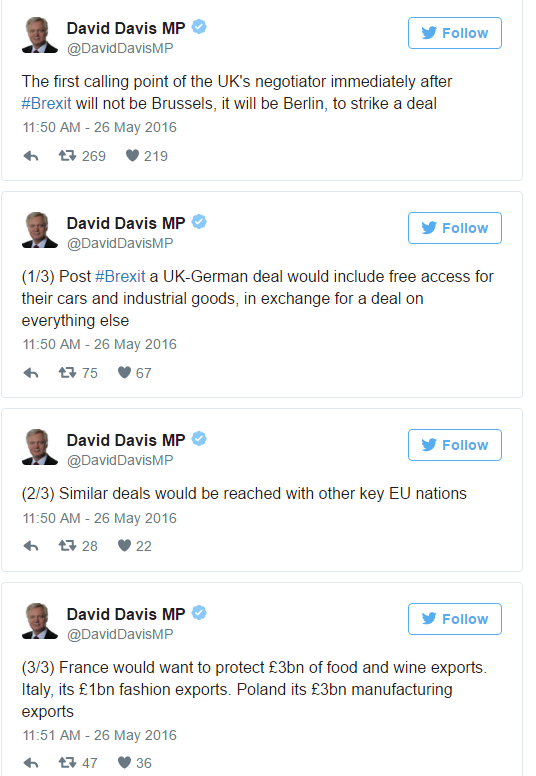 Liam Fox, the minister for International Trade said “People who come to the country and consume the wealth of the country without ever having created anything are a different kettle of fish. I think it’s about getting control of migration.” Former Prime Minister David Cameron condemned Labour party figures for meeting what he called “a bunch of migrants” and described refuges as “swarm of people coming across the Mediterranean”.